Why is every animal advocate and every large animal organization not working to get to that 10% rather than promoting welfare reform, “compassionate” consumption, and “happy” exploitation? 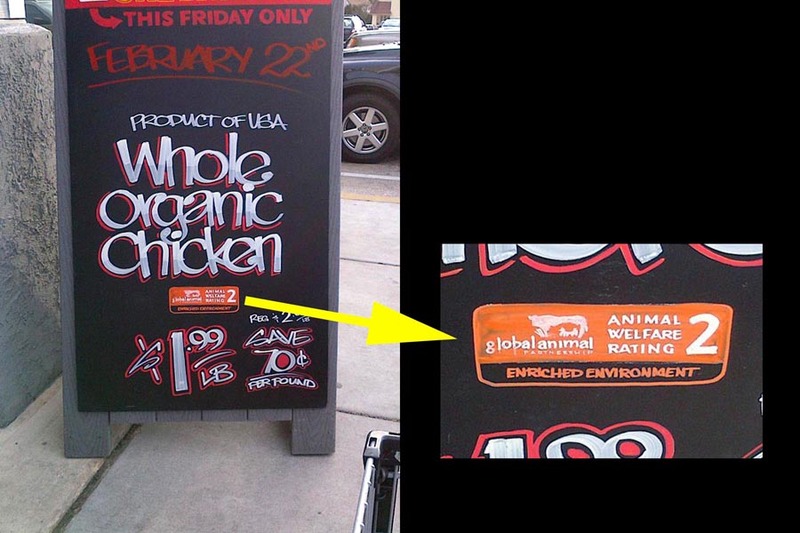 Why are HSUS, ASPCA, Farm Sanctuary, Mercy for Animals, Animal Legal Defense Fund, Compassion Over Killing, Compassion In World Farming (CIWF), The Humane League, and World Society for the Protection of Animals campaigning for “enriched” battery cages, particularly when HSUS and CIWF have explicitly acknowledged that “enriched” cages fail to provide an acceptable level of welfare? 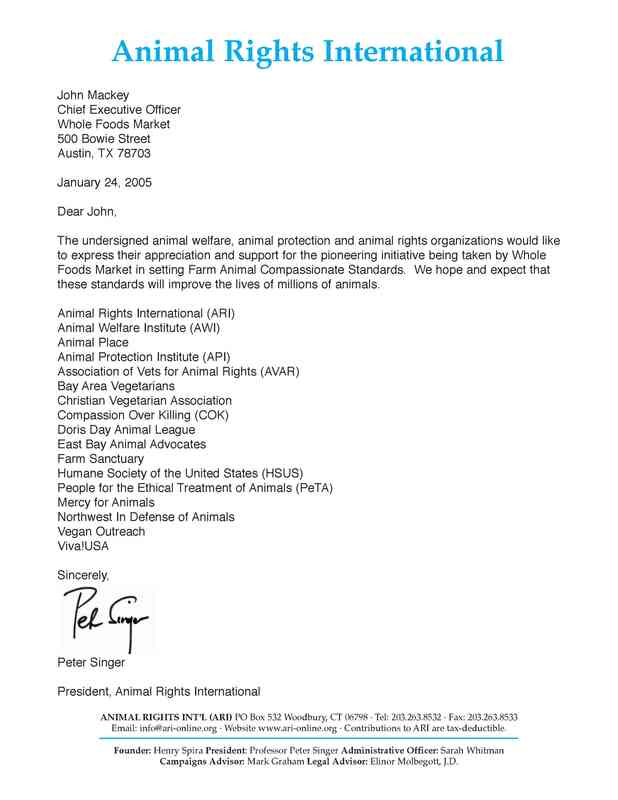 Why are PETA, HSUS, Farm Sanctuary, Mercy for Animals, Compassion Over Killing, Viva!, and Vegan Outreach signing a public letter expressing “appreciation and support” to Whole Foods for its “pioneering” program, of “happy” exploitation? Yes, I know “we won’t have a vegan world overnight” (the favorite way of welfarists to mischaracterize the abolitionist position) but we don’t have to get the whole world to go vegan “overnight.” We just need to build a solid vegan movement of 10%. But let’s be conservative and say that we need to reach 20%. We could do that. But we’ll never get there as long as we are telling people that they can do right by animals by consuming “happy” animal products. 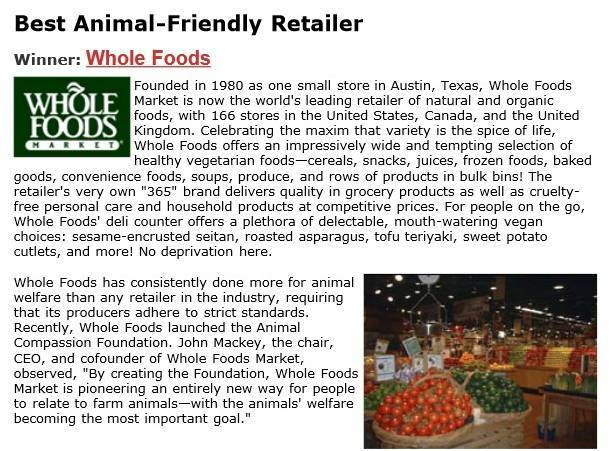 We will, of course, appeal to donors who want to continue eating animals and are happy to pay for a stamp of approval from animal advocates so that they can consume animal products with a clear conscience.